For more than 30 years, Sunon have been providing our cooling solutions to leading electronics manufacturers and suppliers, earning an outstanding reputation as a leader in thermal management. 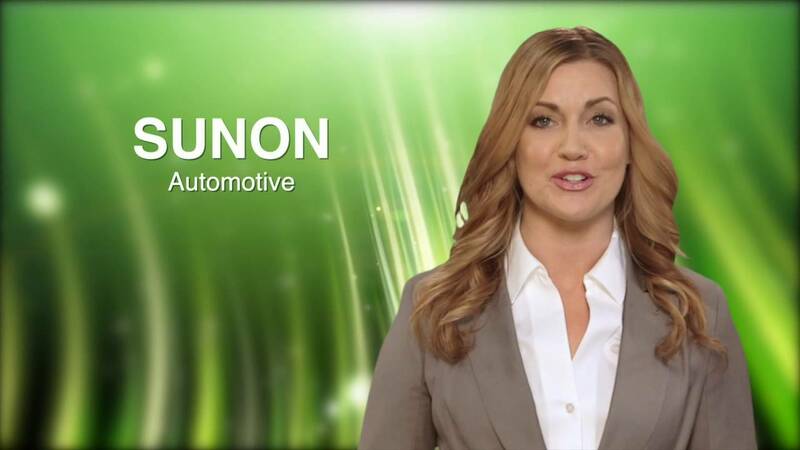 Sunon’s current automotive portfolio includes wide range of cooling solutions for infotainment system, seat ventilation, EV battery pack, HEV battery pack, and LED head lighting. We offer HVAC sensor blowers that pull in cabin air to get a temperature reading, providing drivers and passengers a complete climate control inside the vehicle. 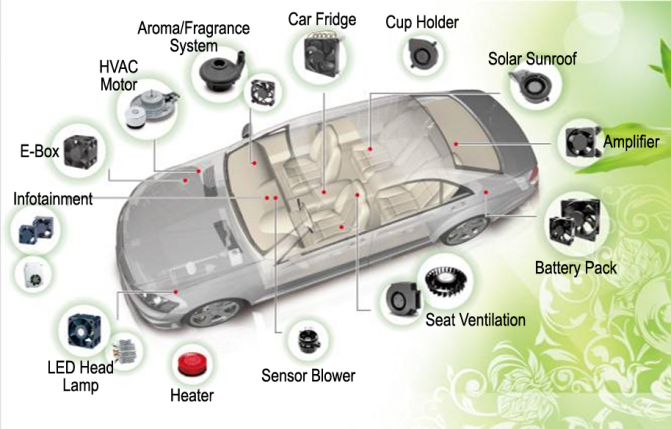 Whether you are looking for a basic or complex thermal management, Sunon’s automotive team will work with you to identify and create a solution that best suit your needs. Our fans and blowers are optimized to reach the perfect balance between airflow, noise, vibration, reliability, and energy efficiency for each application. We are ISO/TS16949 certified and have a dedicated manufacturing production line specifically designed for automotive applications.